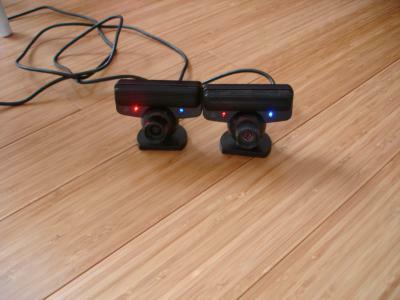 Here are two Playstation 3 cameras I used to make the image and stop motion video below. A couple guitars in 3D. Stereograms (also called Magic Eye pics) are pictures that when you stare at them, something will pop out in 3D. No special glasses needed :). The trick to these images is to slightly cross your eyes while staring at the image, or to focus your eye on something that would be closer than the image (or is it futher away.. hmmm). It might take some practice to be able to see these. 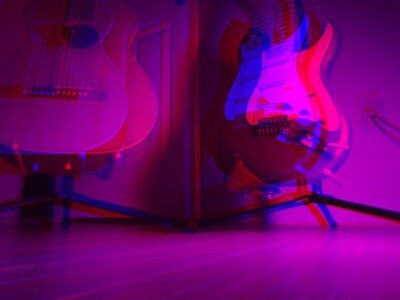 The image before running through the stereogram program. 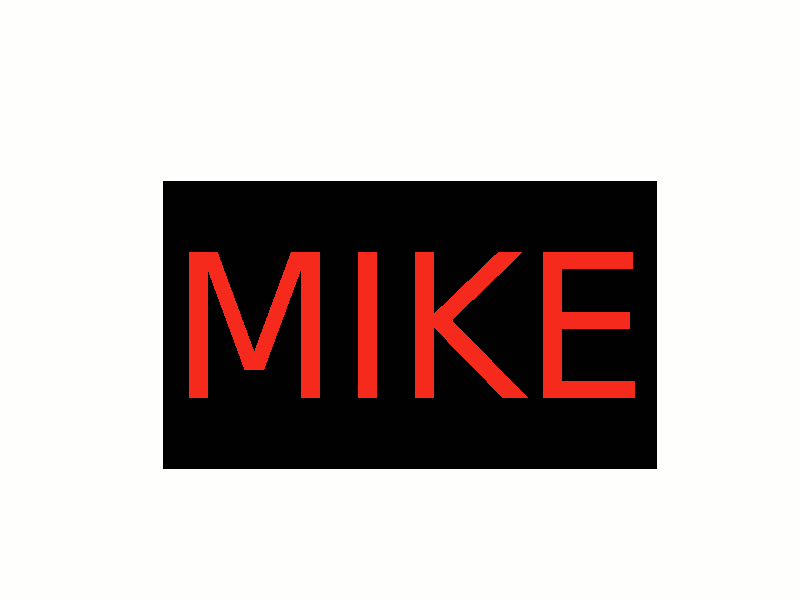 Note: The version from February 2005 had a bug where it was creating the bmp images wrong, especially if the input image wasn't a multiple of 4. This should be fixed in the November 2, 2005 version.